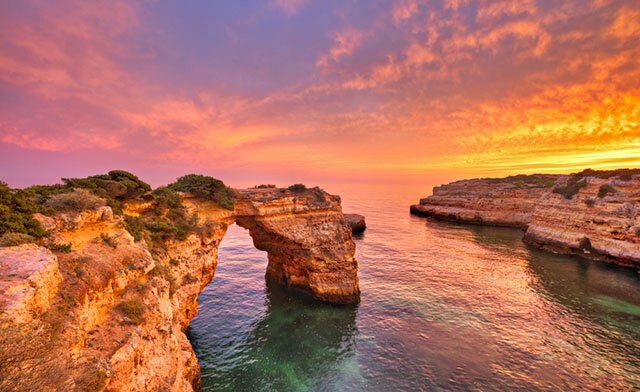 7-Day Algarve AND Lisbon Holiday with Flights, Rental Car & Hotel for $989! 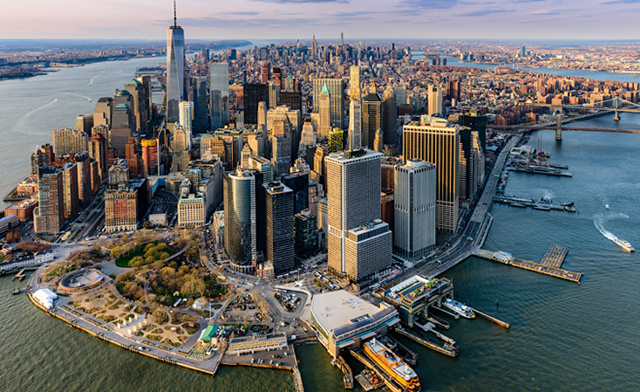 $199 and Up for a 3-Day New York City Freedom Trip - Transportation & Hotel Included! 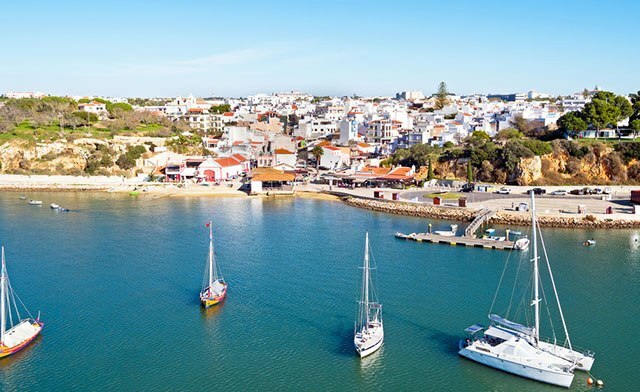 Take some time off to visit Algarve with this 7-day getaway that includes hotels, a rental car, and roundtrip flights. 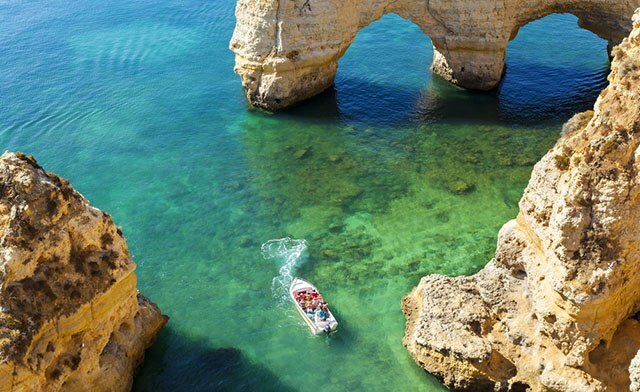 Algarve is Portugal's premier vacation destination, with it’s breathtaking cliffs, golden beaches, scalloped bays and sandy islands. 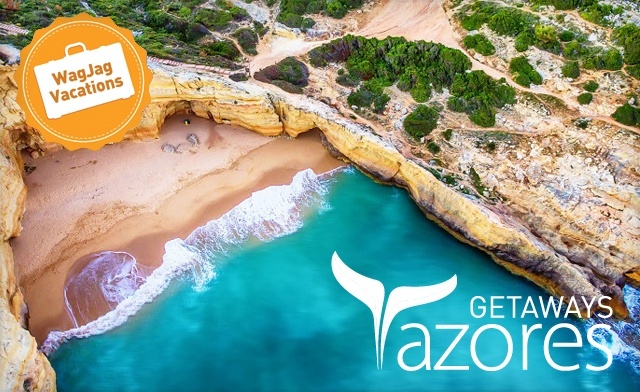 With this deal you will get to know this amazing region, with a Mediterranean climate and great temperatures all year round. *Several other dates available at a higher price here. 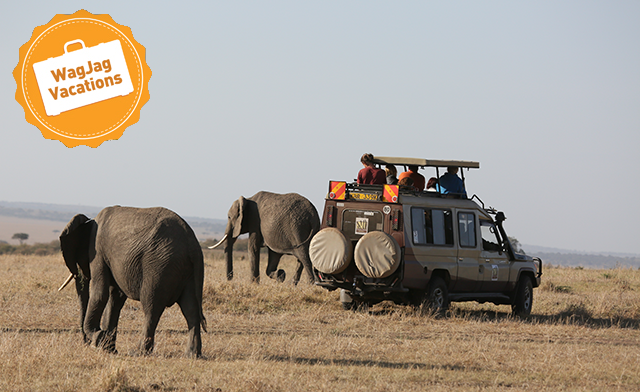 Non-refundable special price packages: once the payment is made and the airplane tickets are issued, the reservation cannot be cancelled. No refund in case of cancellation or no-show. 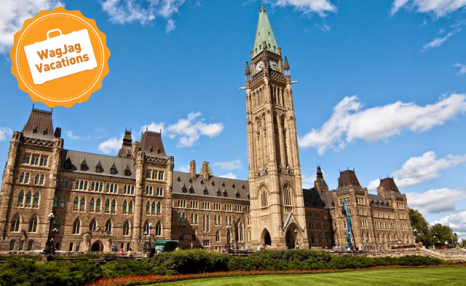 Any and all changes made to the reservation after the airplane tickets have been issued are subject to a penalty fee to be communicated at the time the alterations are requested. Infants: If you're travelling with an infant (0-2 yrs), please contact Azores Getaways after booking the trip for the adults and children. Each infant will pay $150.